After 33 years of service to the company and 8 years of serving as president and CEO, Meredith B. Allen retired from Staple Cotton Cooperative Association (Staplcotn) and Staple Cotton Discount Corporation (Stapldiscount) on September 19, 2018. Allen joined Staplcotn’s marketing team in 1985 and was promoted to vice president of marketing a year later. 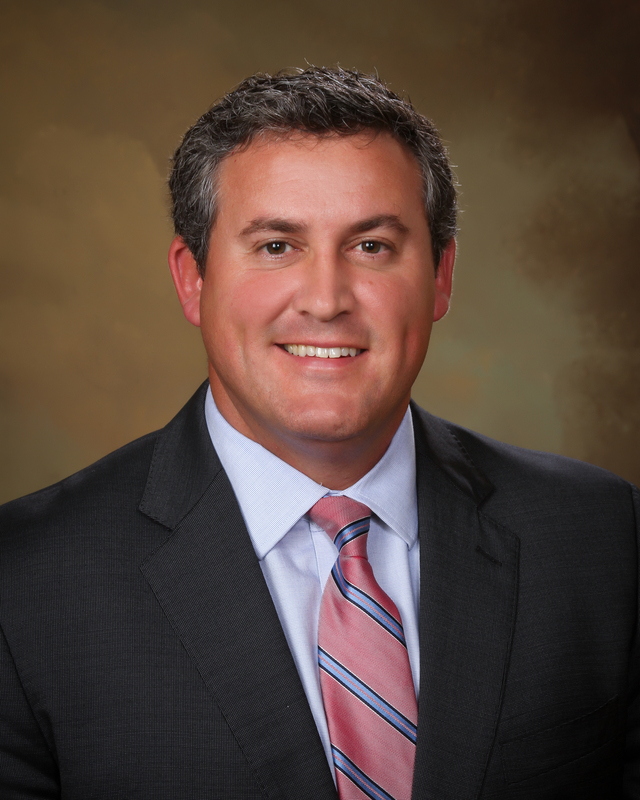 In 2008, he became Staplcotn’s executive vice president and assumed his current position, replacing Woods Eastland, in 2010. 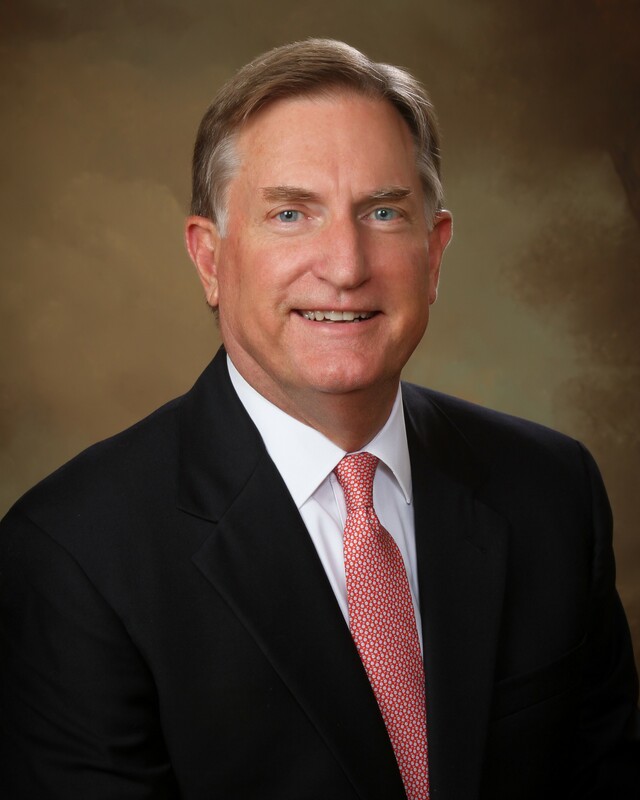 Allen is a former president and former chairman of Cotton Council International and former board member and chairman of the Memphis Branch Federal Reserve Bank of St. Louis. He is a director and former vice president of the National Cotton Council and a director of Delta Council. Allen served on the boards of The Seam and the Federal Reserve Bank of St. Louis Agribusiness Industry Council, as well as on the cotton committees of both the National Council of Textile Organizations and the Intercontinental Exchange (ICE). He also served on the board of AMCOT, a trade association made up of the four major U.S. cotton cooperatives. Selected by the board to take over the position of president and CEO is Hank Reichle of Greenwood, Mississippi, formerly executive vice president of Staplcotn and Stapldiscount. Reichle, a Columbus, Mississippi native, holds a B.A. degree in Accountancy from the University of Mississippi. He began his career at Ernst and Young in Memphis, Tennessee, in 1997. In 2001, Reichle entered the cotton industry when he accepted the position of corporate controller with the newly formed internet-based cotton exchange, The Seam. He was soon promoted to chief financial officer. Reichle joined Staplcotn in 2004, and in 2005 assumed the position of senior director of export sales. He was promoted to vice president of export sales and market administration in 2010 and to vice president of marketing in 2014. He was named executive vice president in 2016. Reichle serves as first vice president of Cotton Council International and on the boards of the National Cotton Council and The Seam. He was recently elected as an AMCOT director and named to the Agribusiness Industry Council of the Federal Reserve Bank of St. Louis. Reichle is also involved with several community organizations including Greenwood-Leflore Chamber of Commerce and Greenwood Utilities.